Firming up its commitment to connect the next billion Indians, Google announced several India-first products and features that will be rolled out in other developing countries in the coming months. Currently, there are nearly 400 million Internet users in India along with over 300 million smartphone users. 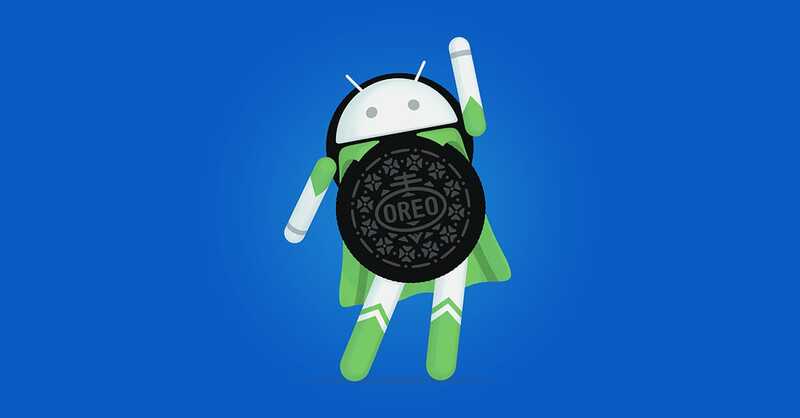 Google announced Android Oreo (Go edition) that will be available for entry-level smartphones, for which India is a huge market. 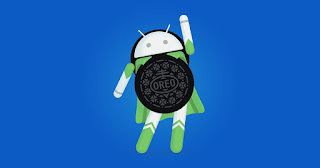 Android Oreo (Go edition) is available for the Android ecosystem of developers, partners and carriers as part of Android 8.1 Oreo release on Tuesday.